Good news for Fallout 4 fans: the latest official patch for the game has arrived on Steam, bringing with it a couple of new features and several fixes. But it’s not such good news for those who have been modding the game, as the 1.2 patch breaks support for mods. The patch adds a new launcher that disables mods on startup, and using the .INI edit that previously got round this issue no longer works. It’s still not clear whether Bethesda intentionally removed mod support or if it was just a mistake. A user on the Nexus Mods forum has published a way to bypass the problem, but it’s not the simplest of processes. First of all, you’ll need to have the Nexus Mod Manager (NMM) installed; you'll need to launch NMM, then launch Fallout 4, then switch back to NMM and re-enable the mods. There’s also a version of the Fallout 4 script extender that works with the latest patch, but that also requires jumping through several hoops to get it working, and it needs the Nexus Mod Manager to function. There are several other workarounds that involve altering the game’s filenames or making the plugins.txt file read-only, and these still require the use of the Nexus Mod Manager. 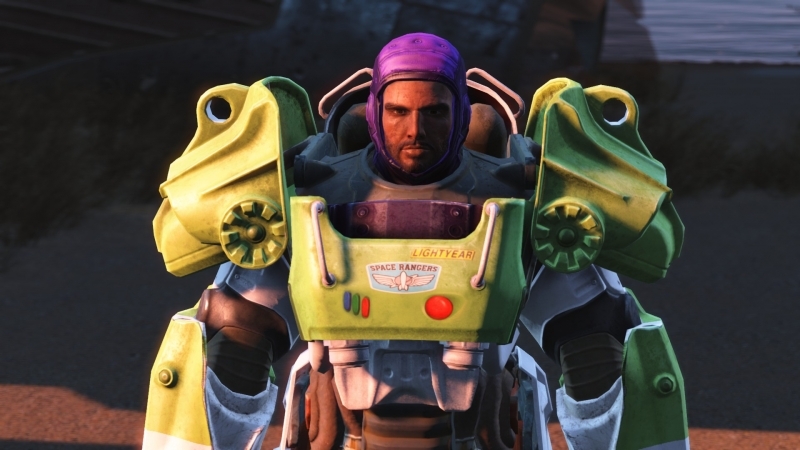 Bethesda has a history of supporting mods and the modding community, and people are debating whether the patch intentionally made it more difficult to modify the game. Some say Bethesda did this on purpose in an attempt to encourage people to wait until it releases its own official mod workshop, while others say it’s simply a bug.